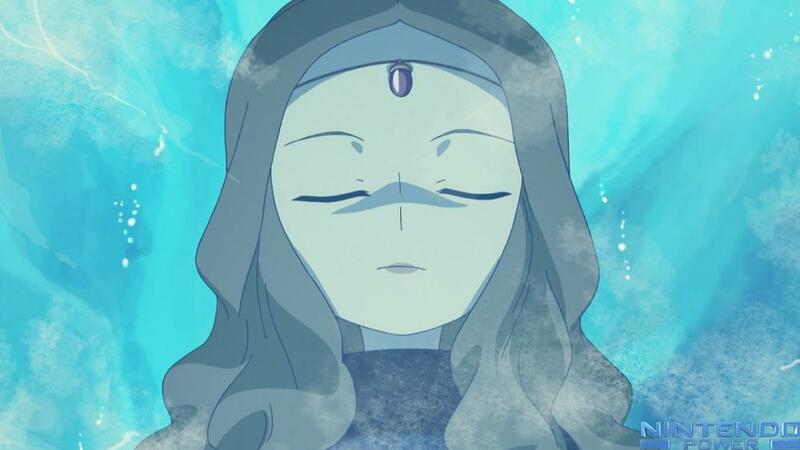 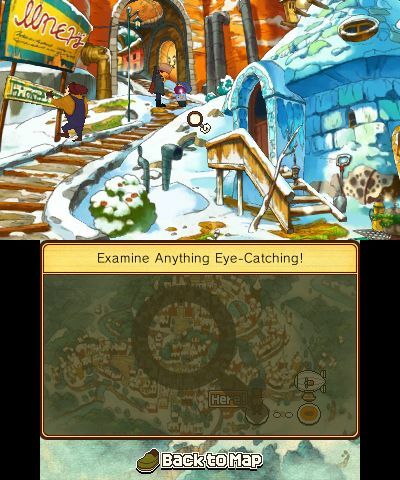 Professor Layton and his plucky assistants Luke and Emmy travel by airship to the frozen landscape of Froenborg in the first step to unravelling the mystery of the ancient Azran civilization. 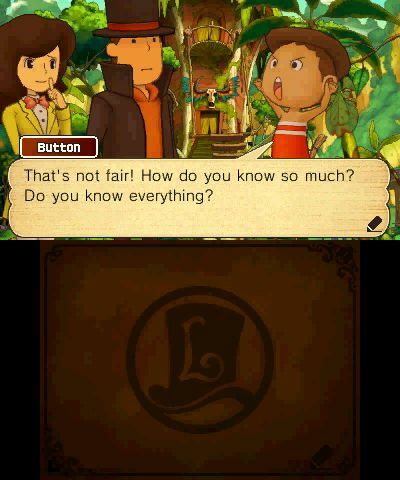 The sixth and possibly final Layton puzzle-adventure starts out with a bang and ends the popular series on a high note. 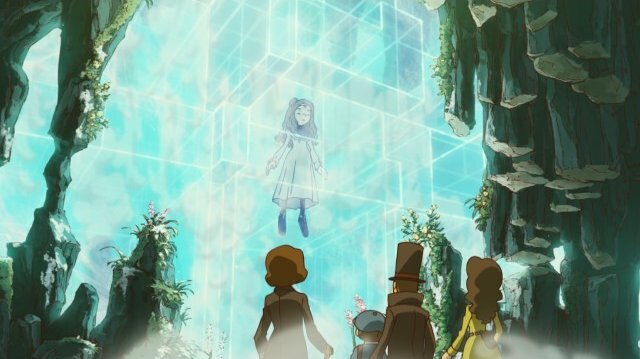 The German convention kicked off in fine fashion, highlighted by names like Al Lowe, Charles Cecil, the German All Stars, and more. 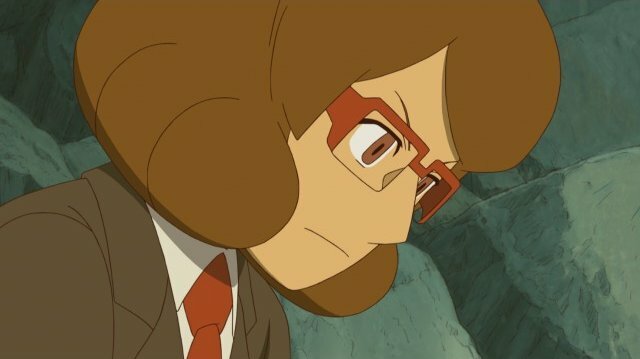 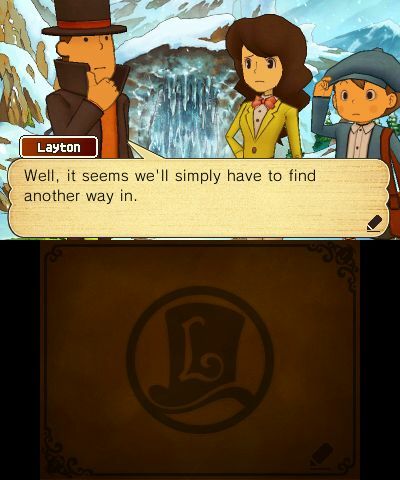 Stuck in Professor Layton and the Azran Legacy, or looking for the best way to proceed? 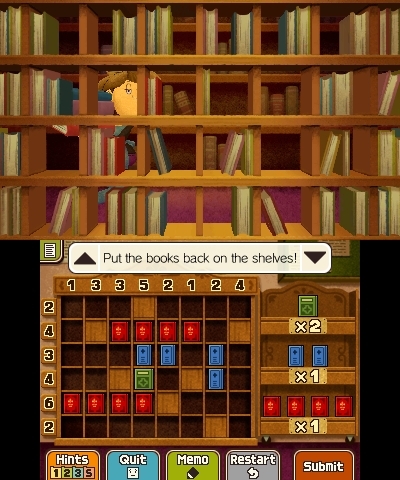 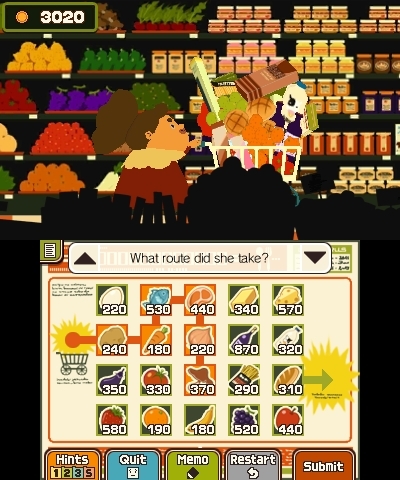 Click below to view our walkthrough for Professor Layton and the Azran Legacy and wonder no more! 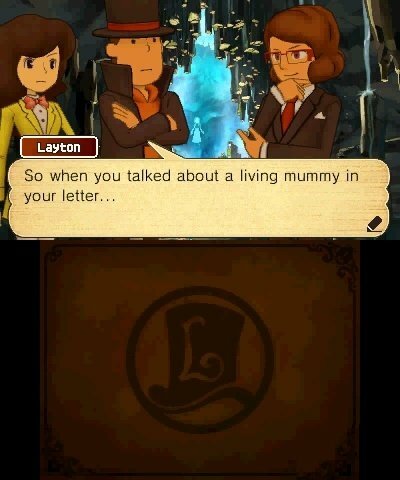 Professor Layton and the Azran Legacy is an adventure game, released in 2013 by Level-5. 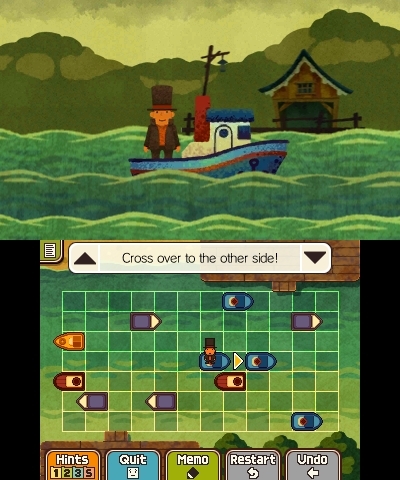 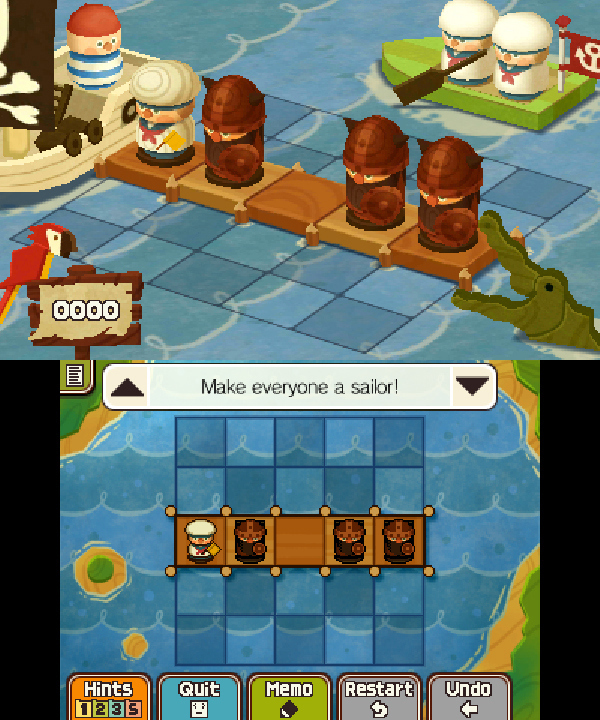 Professor Layton and the Azran Legacy has a Stylized art style and uses a Touch control scheme. 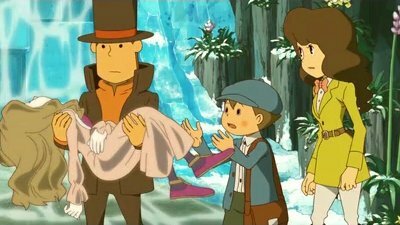 Adventure Gamers have published a review of Professor Layton and the Azran Legacy and rate it as Excellent, meanwhile the community rating for Professor Layton and the Azran Legacy is A Classic.